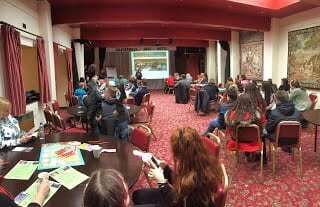 GATE is a Community led organisation, we seek to educate both Travelling communities and the wider Population to live side by side in a diverse Society . 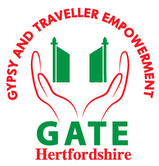 Gate provides an opportunity for Gypsy Roma Traveller to represent them, to have an impact on integration with the local settled communities; We promote activities to foster understanding between GRT and the wider community in Hertfordshire. Developing the capacity and skills of GRT individuals in such a way that they are better able to identify and help meet their needs and to participate more fully in society.